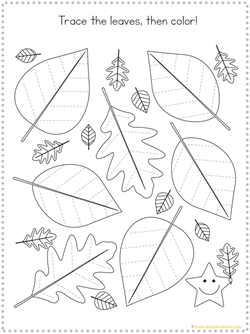 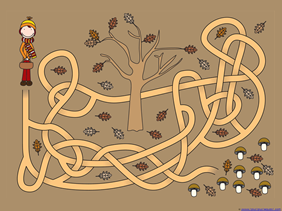 Fall is coming soon for many of us, and we have a brand new Tracing Fun set featuring fall leaves and acorns! 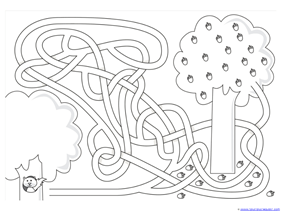 Stay tuned for more Tracing Fun sets! 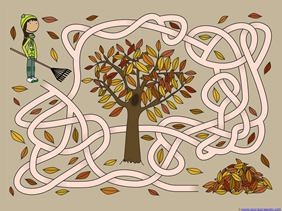 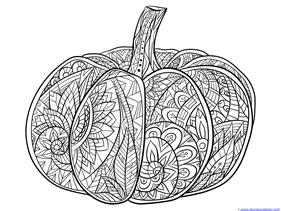 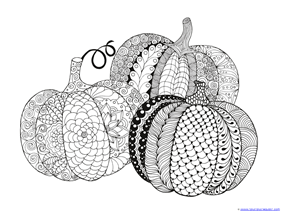 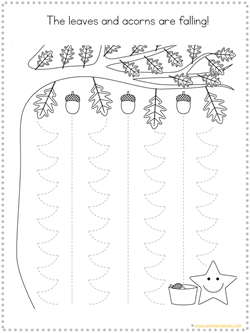 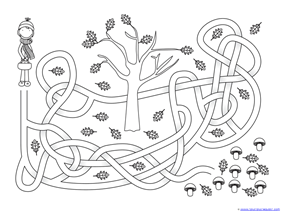 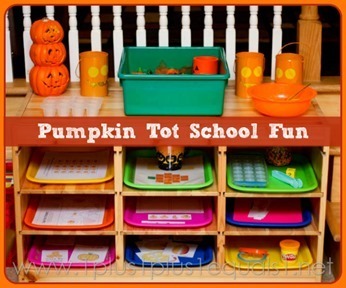 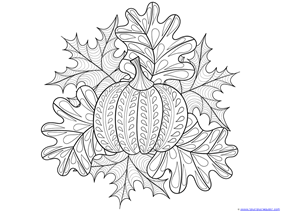 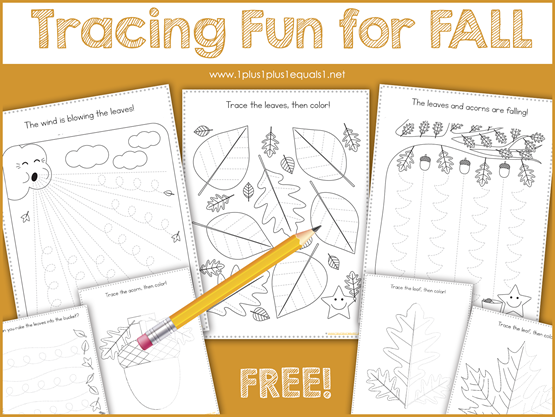 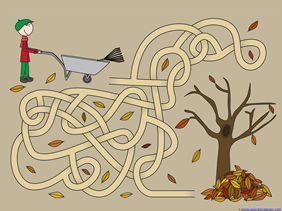 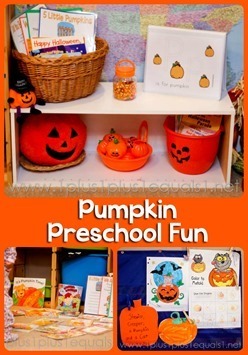 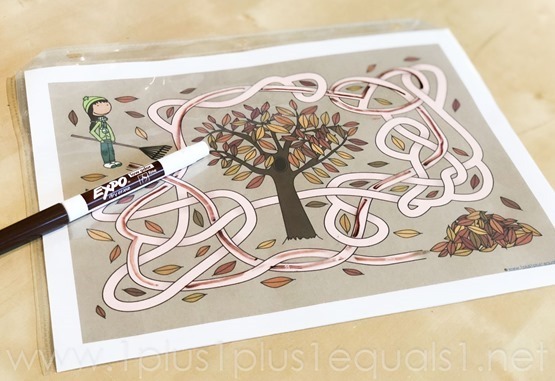 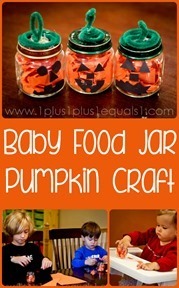 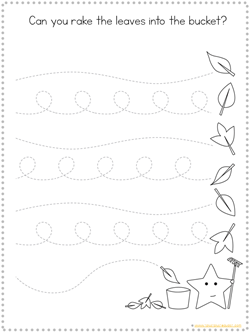 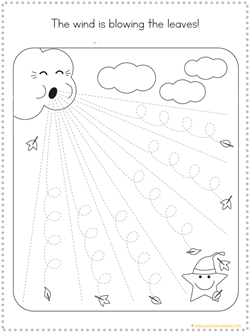 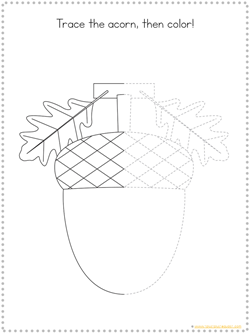 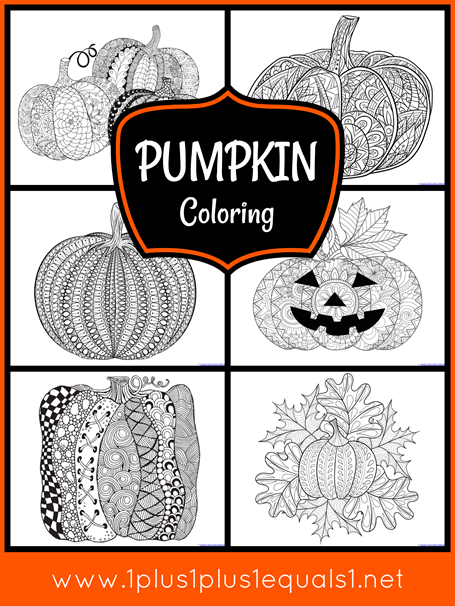 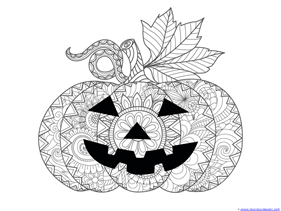 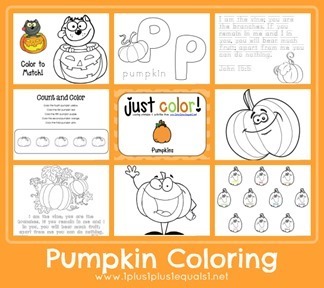 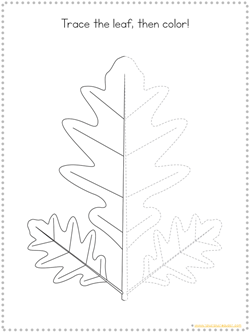 Download Tracing Fun for Fall here! 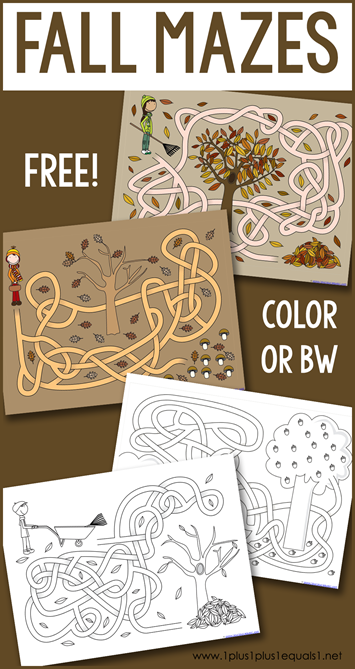 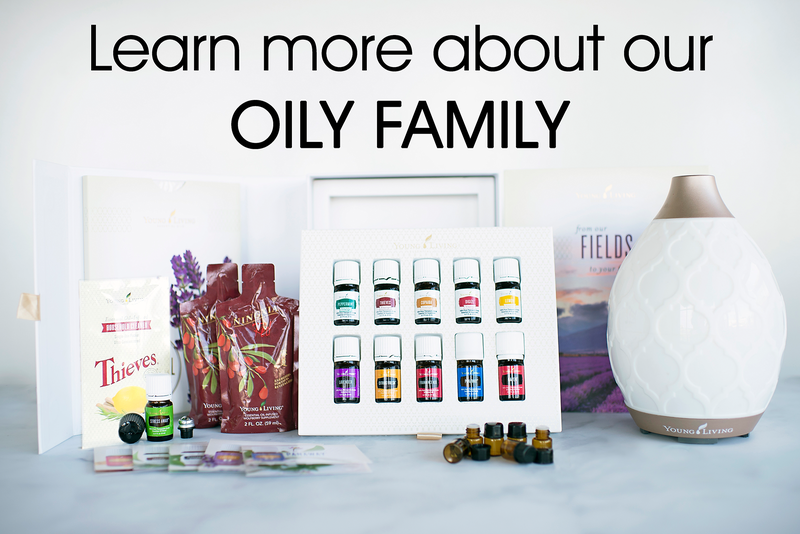 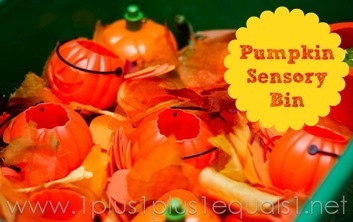 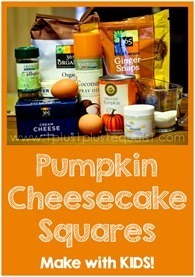 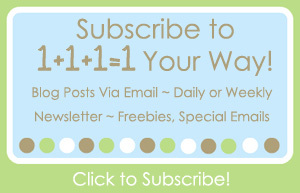 We have a fall freebie for you! 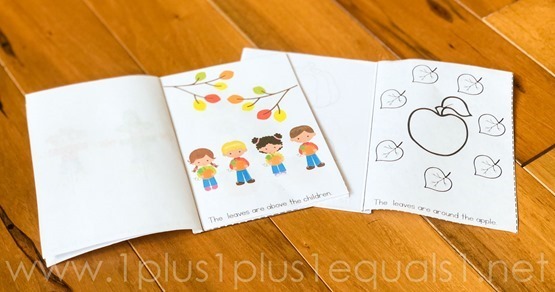 A set of three mini books for you to print and enjoy with your young children. 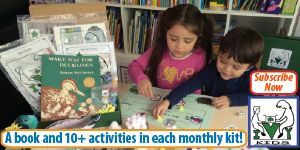 Mini books are a great way to expose early reading skills and practice reading during the early years. 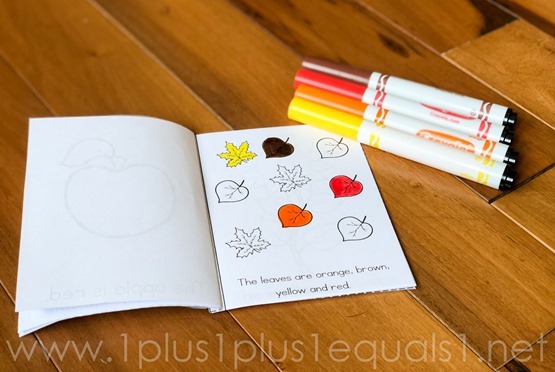 These particular mini books focus on positional words and colors! Our fall mini books are from our Fall Mega Bundle, which you can see in our shop here. 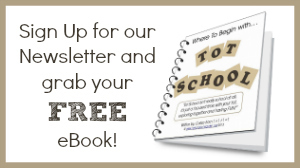 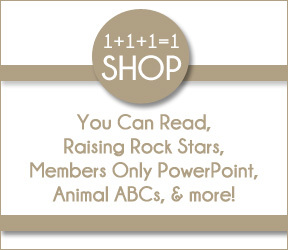 We are giving our blog readers this set of printable mini books for free! 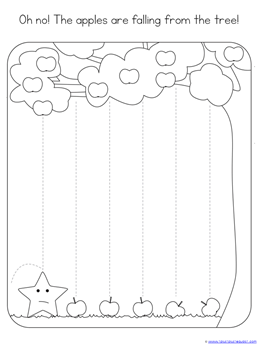 There are two different options for the mini books that focus on positional words. 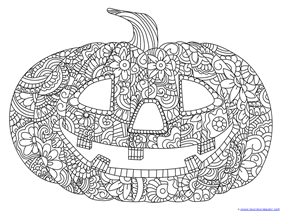 One is full color and one is blackline and can be colored. 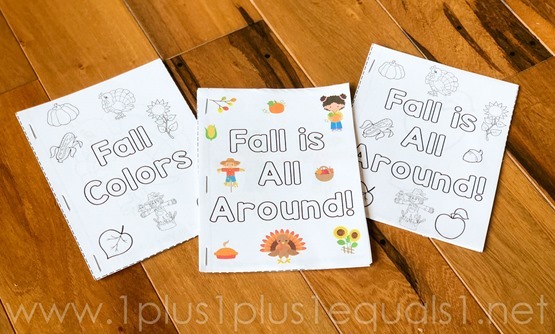 The Fall Colors mini book is great for kids who are learning to read color words! 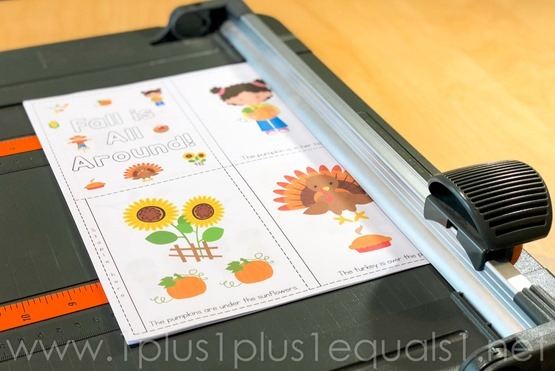 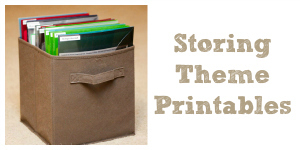 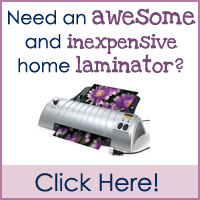 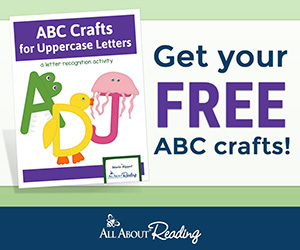 These books are simple to put together, if you have a paper cutter, it makes it even easier! 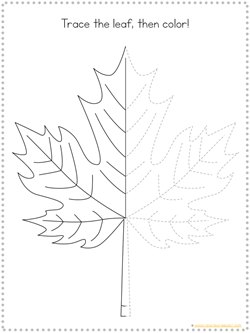 Cut on the dotted lines and stale on the left side! 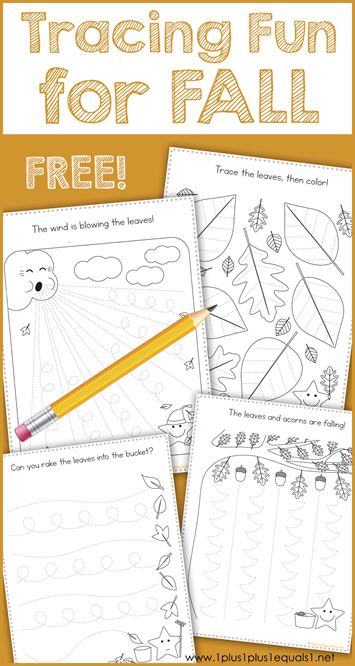 This freebie is from our Fall Mega Bundle, filled with over 50 pages containing 36 different activities for tots-Kindergartners. 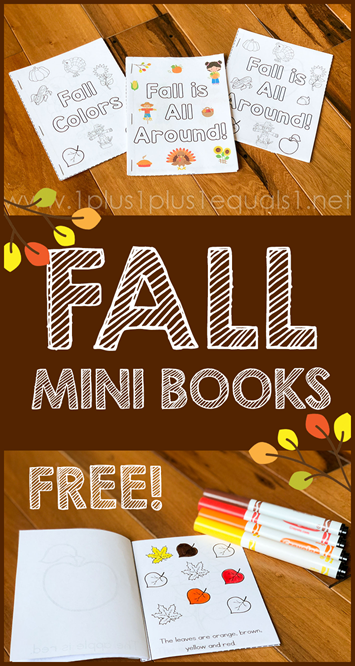 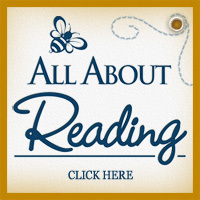 Download your FREE Fall Mini Books here! 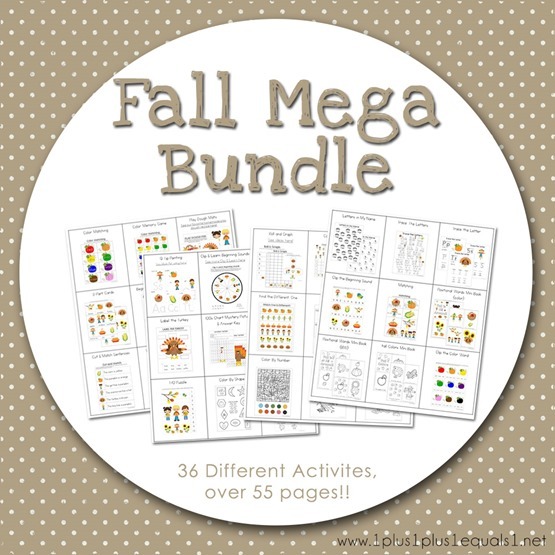 Grab the Fall Mega Bundle here from our shop! 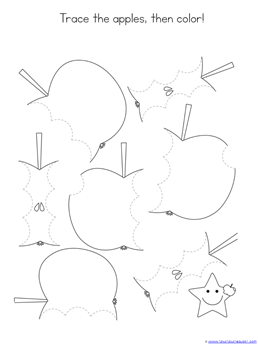 Apples are a fun theme during the month of September, and we have a brand new Tracing Fun series and today we have a FREE set featuring apples! 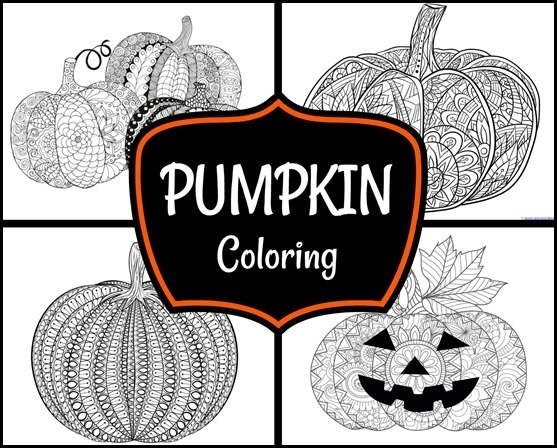 Stay tuned for more Tracing Fun sets! 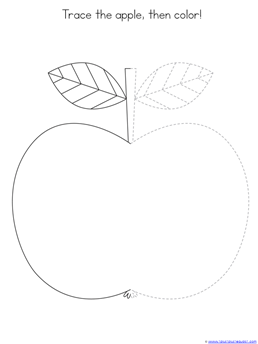 Download Tracing Fun with Apples here! 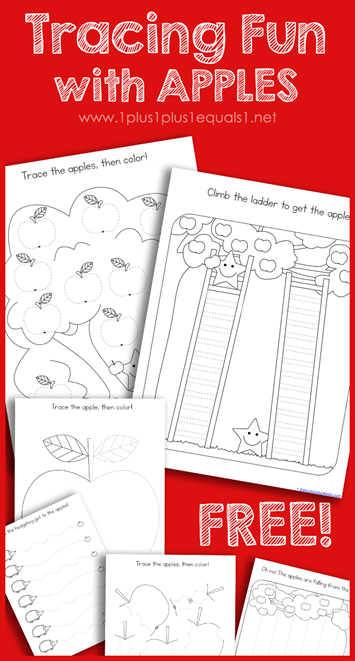 Looking for more fun APPLE theme ideas? 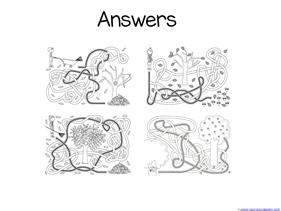 Scroll through the many ideas below! 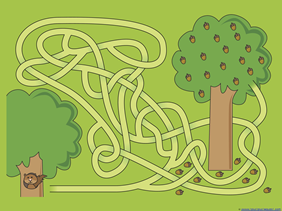 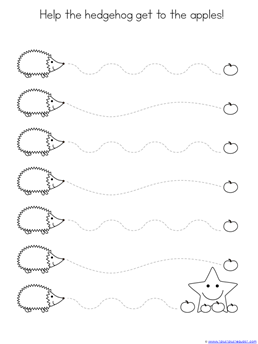 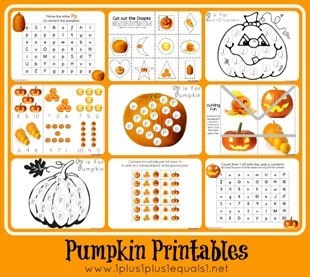 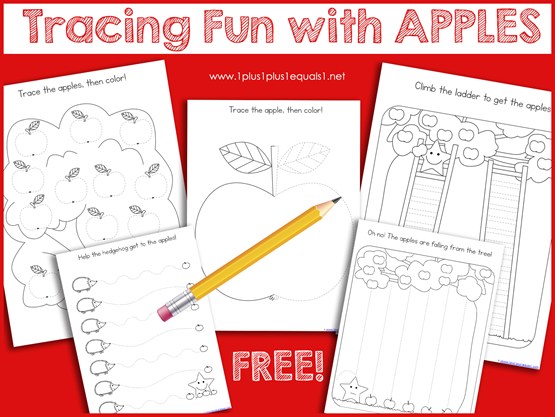 Download a free Apple Activity Printable pack here. 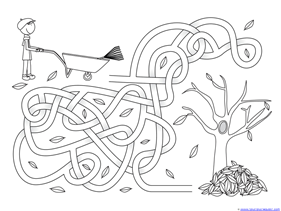 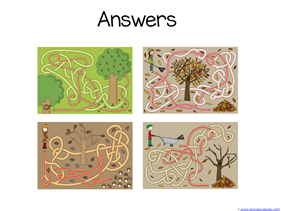 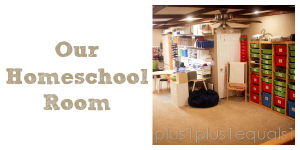 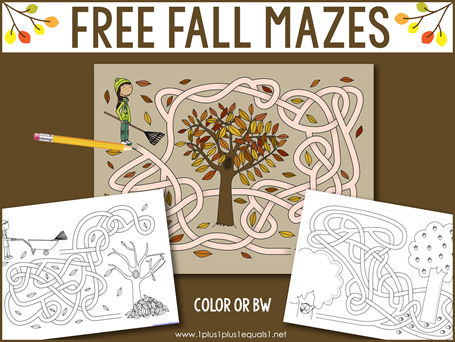 You’ll find mazes, coloring pages and more! 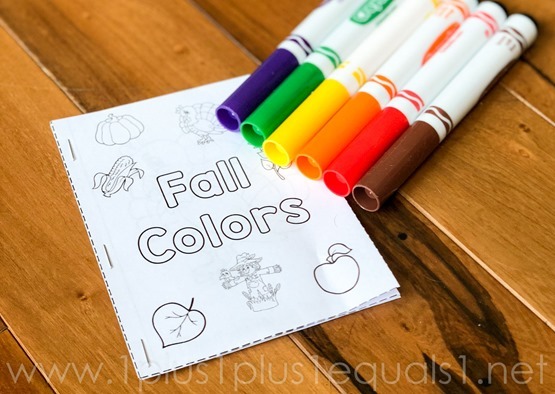 Do you have some colored cubes? 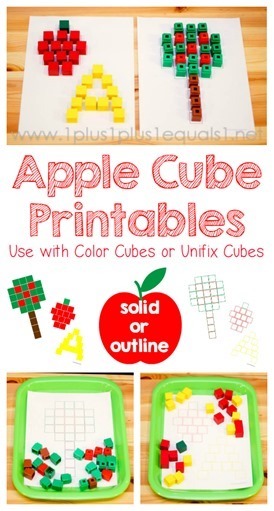 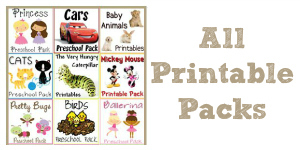 Give our Apple Cube printables a try! 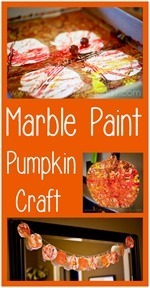 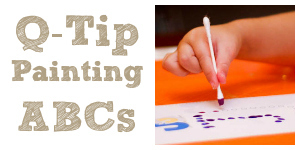 Apple Q-Tip Painting is great for working on fine motor skills! 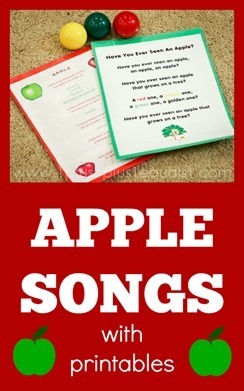 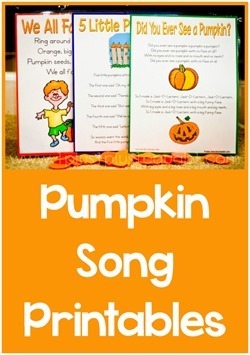 These apple songs are great to use for Tot School and Preschool! 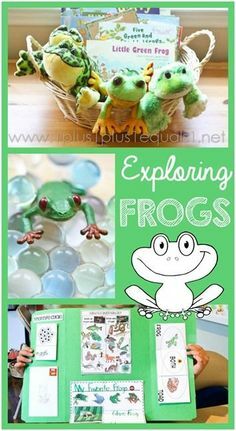 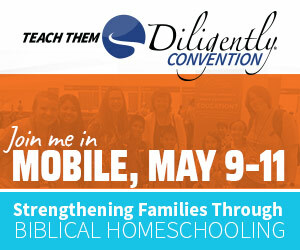 My kids loved them! 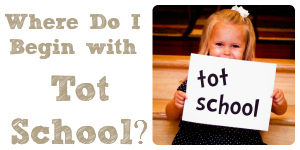 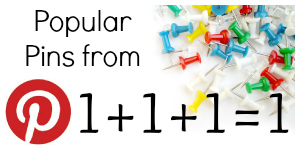 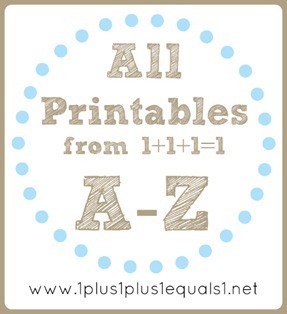 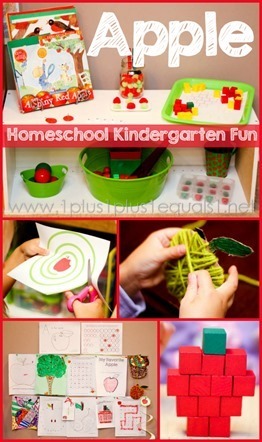 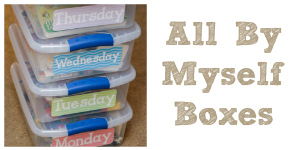 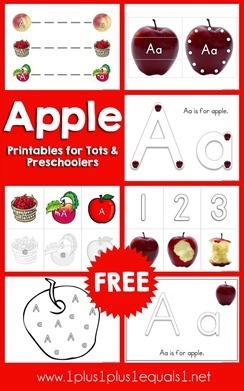 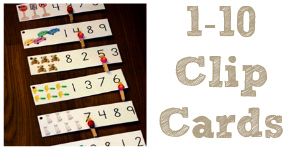 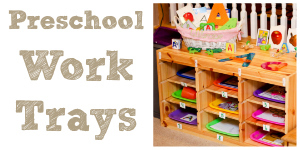 If you have a tot, give our A is for Apple unit from Tot School Printables a try! 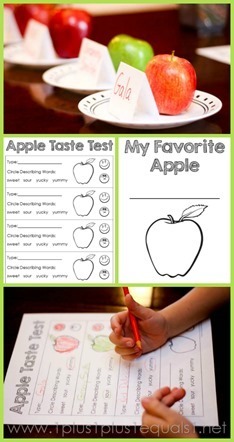 My kids LOVE doing the apple taste test and these printables are great for recording the results! 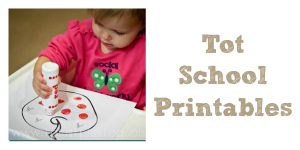 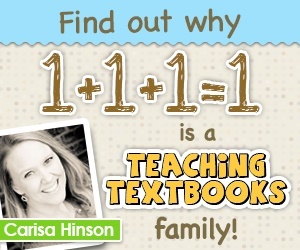 Have an entire apple theme by copying somheree of the ideas we used when my daughter was in Kindergarten! 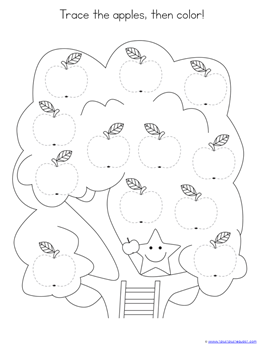 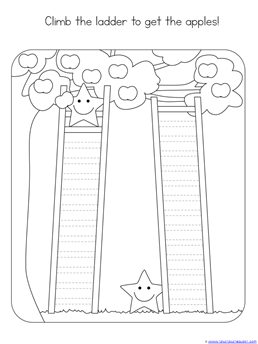 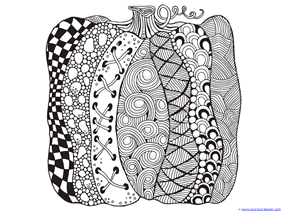 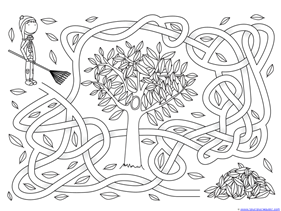 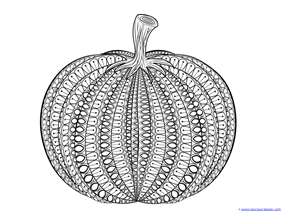 Print some fun apple coloring pages for you or for your kids! 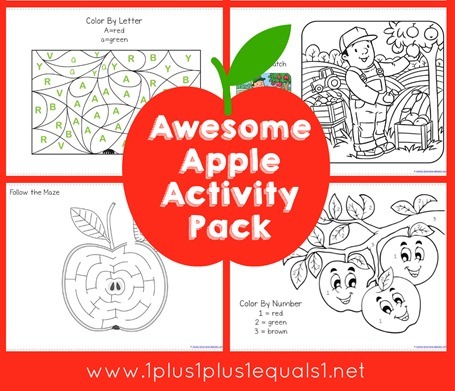 Looking for even more apple fun? 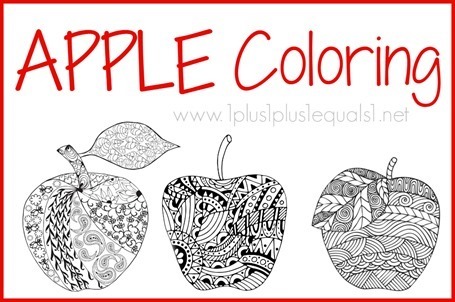 Check out our Apple Theme Pinterest board here!